Located less than 5 minutes* drive from Fitzgerald city centre, this hotel features a daily continental breakfast and free WiFi. 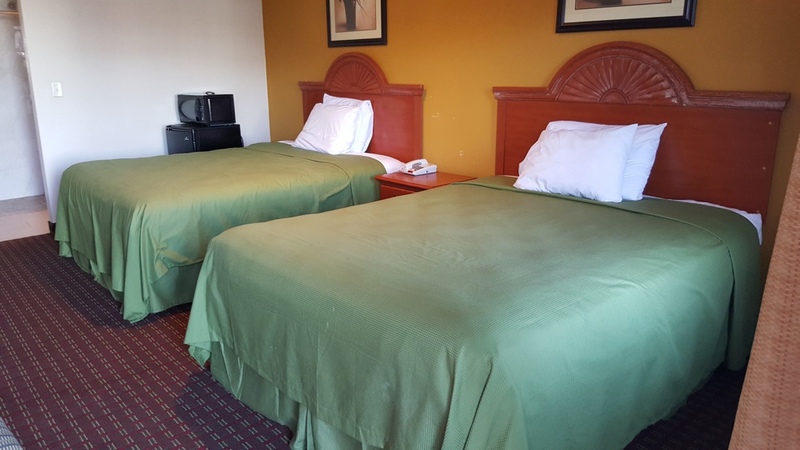 A microwave and a small refrigerator are found in each simply decorated room at the Garden Inn & Suites - Fitzgerald. Rooms are also equipped with cable TV and a work desk. 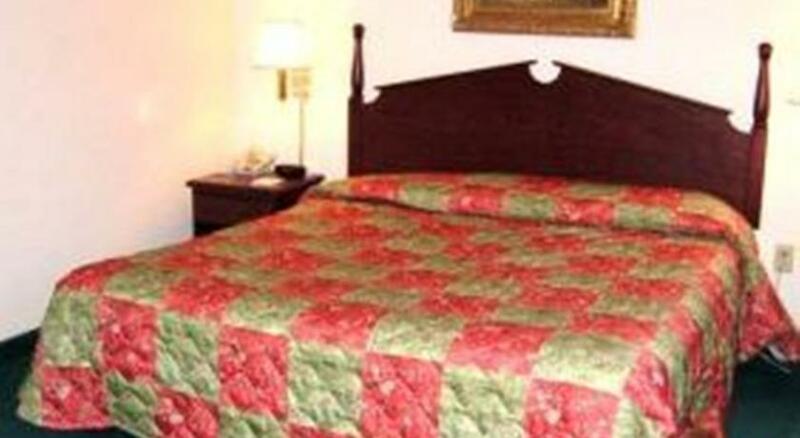 Free parking is provided to all guests of the Fitzgerald Garden Inn & Suites. Guests can also relax in air conditioning at the climate controlled property. Fitzgerald Municipal Airport is 15 minutes* drive away. Interstate 75 is 25 miles from the hotel. We speak your language!